In 2008, Malacca was listed as one of UNESCO’s world heritage sites, thanks to its historic beauty and how well preserved the colonial buildings are. 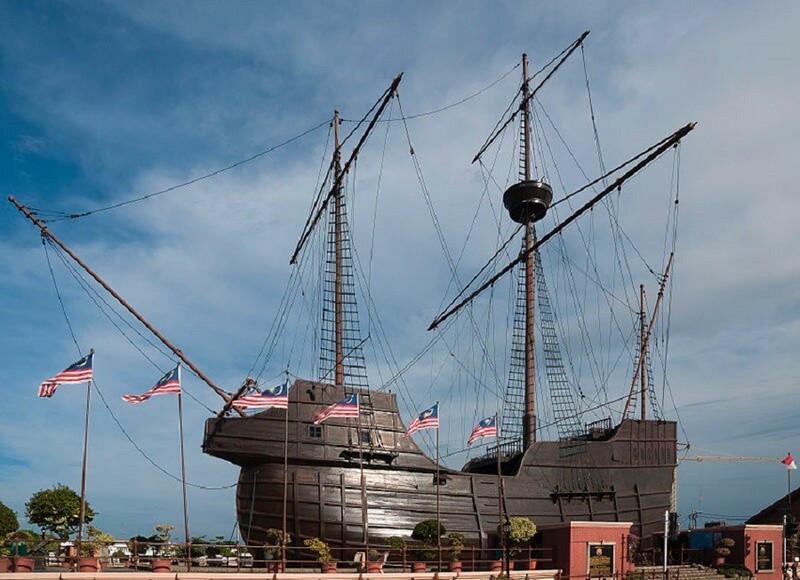 The Declaration of Malacca as a Historical City on April 15 recognises 500 years of cultural and trading exchanges between the East and the West that took place in the Straits of Malacca. If you’re thinking of visiting Malacca, we recommend you to try a few fun things while you’re in the city that won’t cost you a lot. 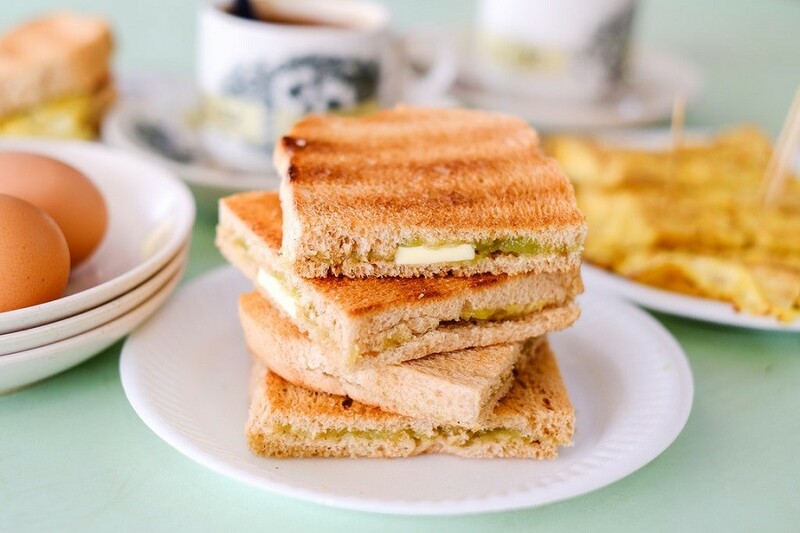 Butter kaya toast is one of the staple breakfasts for many Malaysians, particularly in diverse places like Malacca. Start your day like a local and have a hearty breakfast at a kopitiam (traditional coffee shop). Don’t forget to try the rich kopitiam-style coffee! Christ Church Malacca – Explore the church located on Church Street or take part in the service which is conducted in English and Chinese. The Red Square – Revel in the Dutch-inspired buildings in bright red. Cheng Hoon Teng Temple – Located in Jonker Street, the temple is believed to be the oldest Buddhist temple in Malaysia. 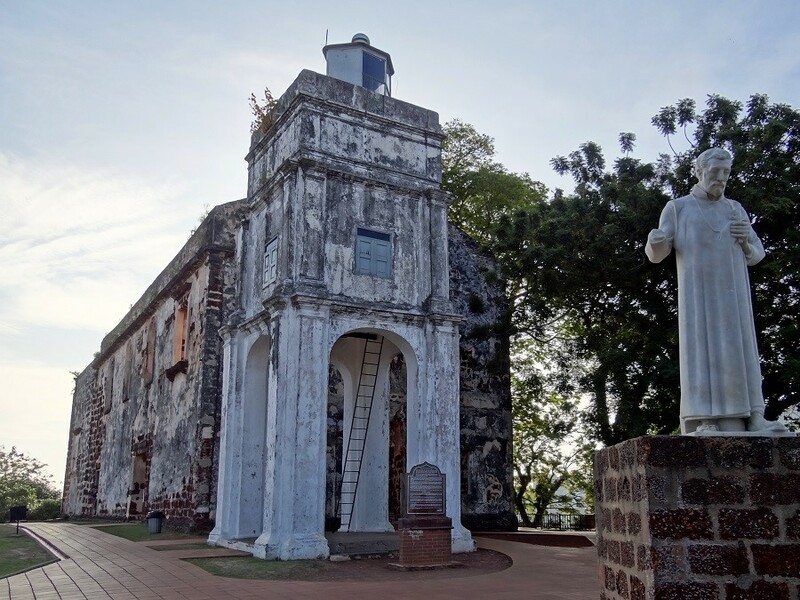 Paul’s Church Malacca – Explore the ruins of the ancient church built in 1521. All of the places mentioned are within walking distance to one another, so you can explore each attraction conveniently on foot. 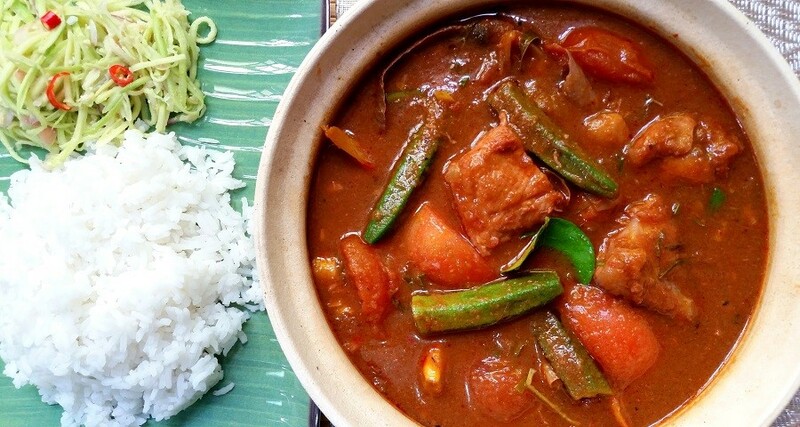 Savour the spicy and sour fish stew dish for lunch, which is best enjoyed with fragrant white rice and iced tea. A set of asam pedas would cost about RM10 per person. The Maritime Museum and Naval Museum Malacca are close to the Christ Church, so you can easily walk over to the museums right after. Here, you can get inside a massive Portuguese ship (about 34 metres high) and discover great exhibits of spices, textile, silk, and porcelain of the ancient times. There’s also a collection of ship models and everything you need to know about the sea. It’s time to play dress up and live like a Nyonya lady in the 1920s! 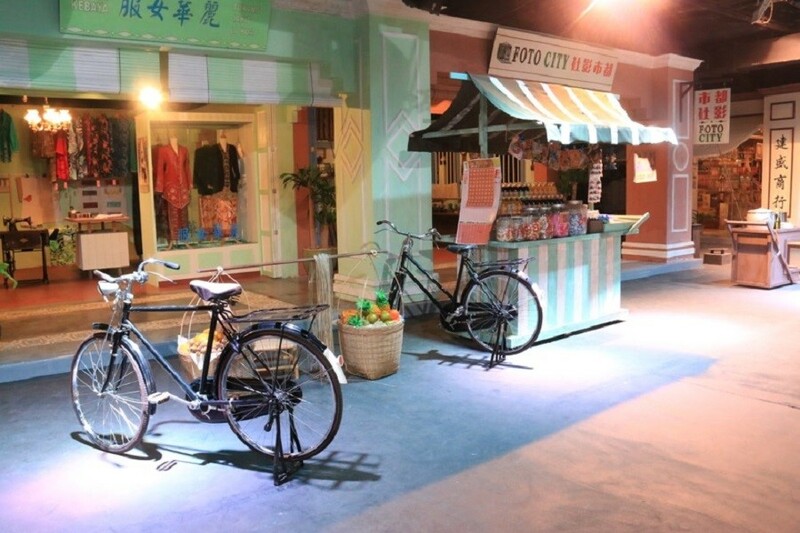 At Nyonya Memoirs, you get to wear lovely embroidered sarong kebayas and clogs (RM10 charges applied), explore the life-size sets of an old town, and play free traditional games like hopscotch, congkak, and chapteh. 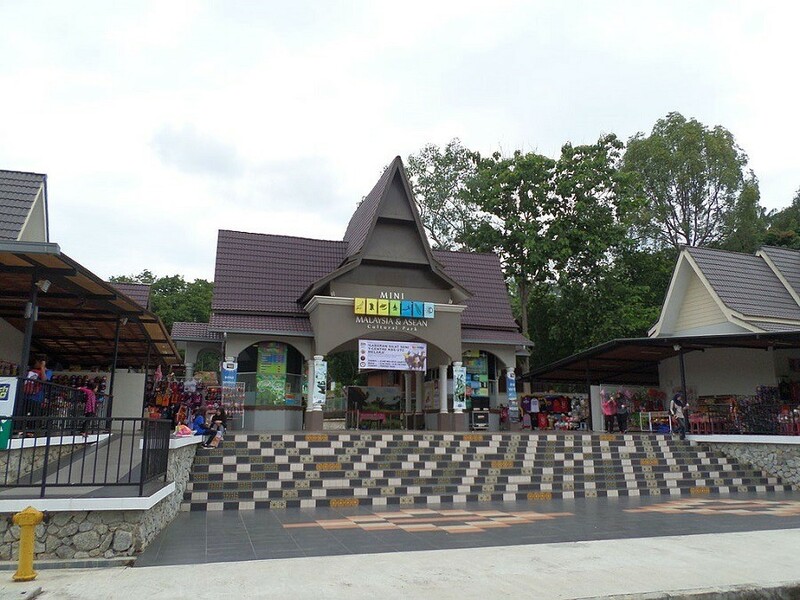 For those with children, take your family to Taman Mini Malaysia and ASEAN. At the cultural park, you can explore traditional Malaysian and ASEAN homes complete with furniture and pieces of art. Your kids might like to play traditional games or the Iban blowpipe. Seafood can be expensive in Malaysia, especially during the rainy season. 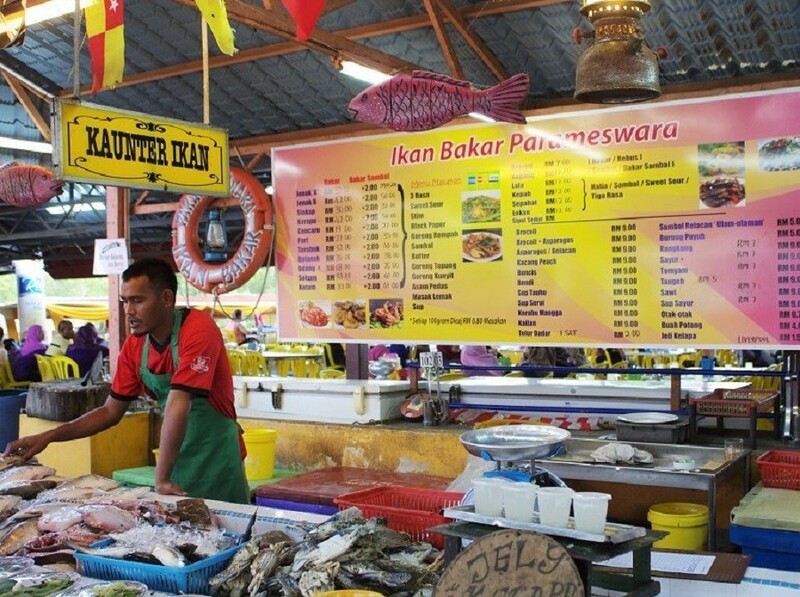 For affordable seafood-based dishes in various cooking styles, check out Medan Ikan Bakar Parameswara in the coastal village of Umbai. Choose your own seafood to ensure freshness and decide what kind of dish or cooking style you’d like. 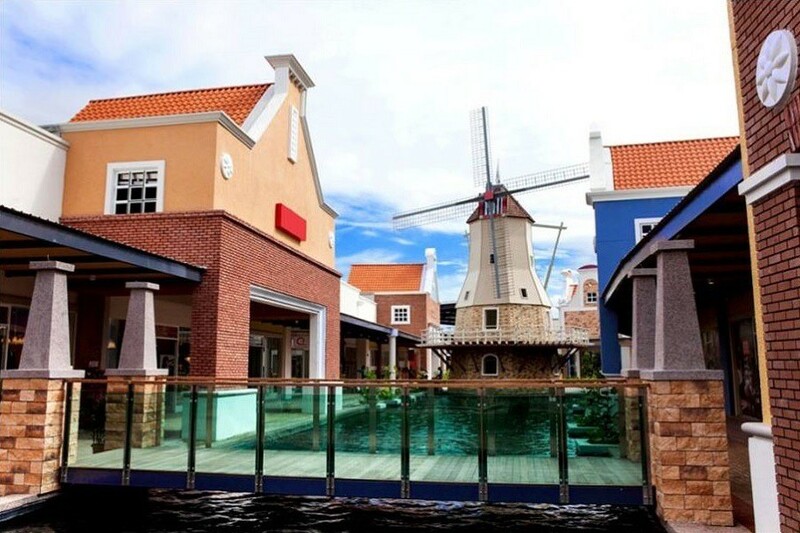 The Freeport A’Famosa is an open-air Dutch colonial era-style shopping village. Offering over 70 designer and high street brands at 30 percent to 70 percent discounts, the shopping village will transport you back in time. There is a food court and a carousel ride for your kids to play while you shop. 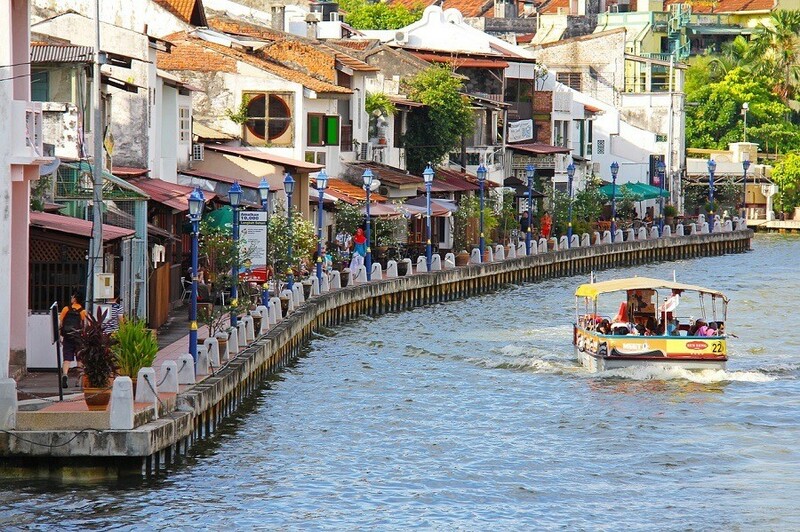 Witness the beauty of Malacca by the river with Melaka River Cruise. The 45-minute ride will bring you to various historical villages, an old warehouse, churches, and buildings. 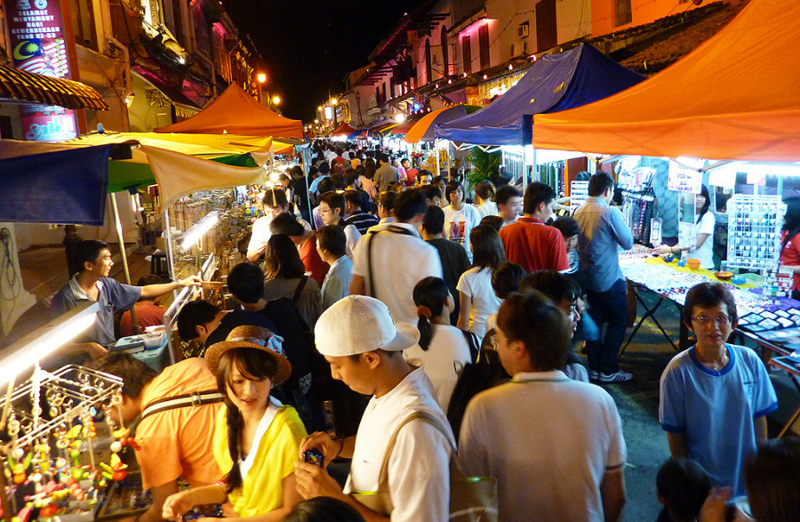 If you’re into bargain shopping, the Night Market at Jonker Street is full of wonderful treasures waiting to be discovered. Located in the middle of Chinatown, wide array of stalls can be found here, and you can haggle your way to a deal.